Successfully Added Cagabi T1 Micro USB Cable - 5PCS, 5V/2.4A, 22AWG, TPE (Blue) to your Shopping Cart. 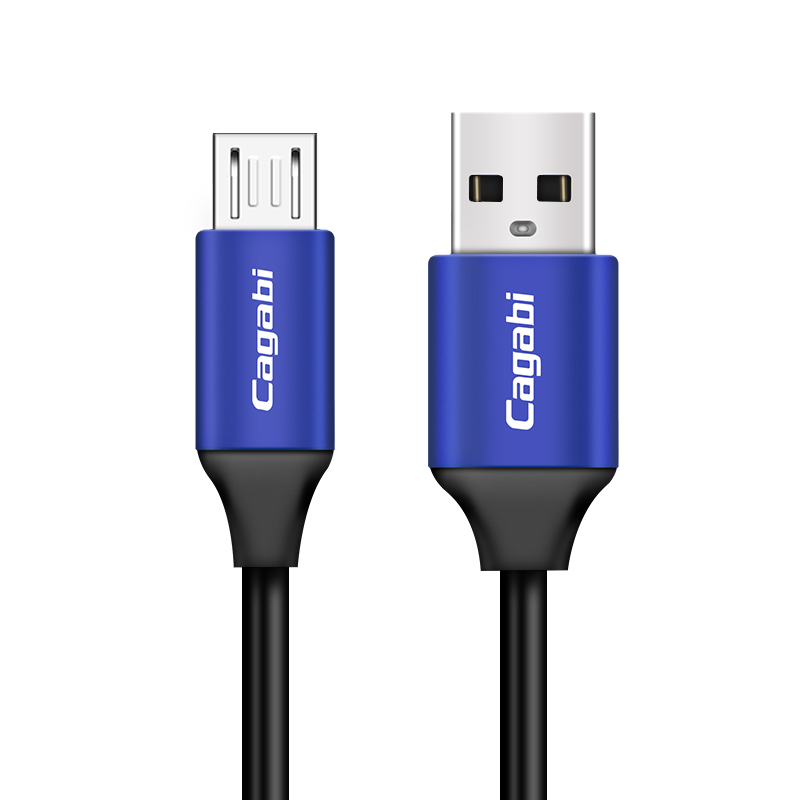 The Cagabi T1 Micro USB Cable build with martensitic stainless steel material connector and aviation aluminum alloy plug shell, high hardness, corrosion resistance. It is TPE cable with good flexibility and toughness. With 1m cable length to meet the need for daily use.